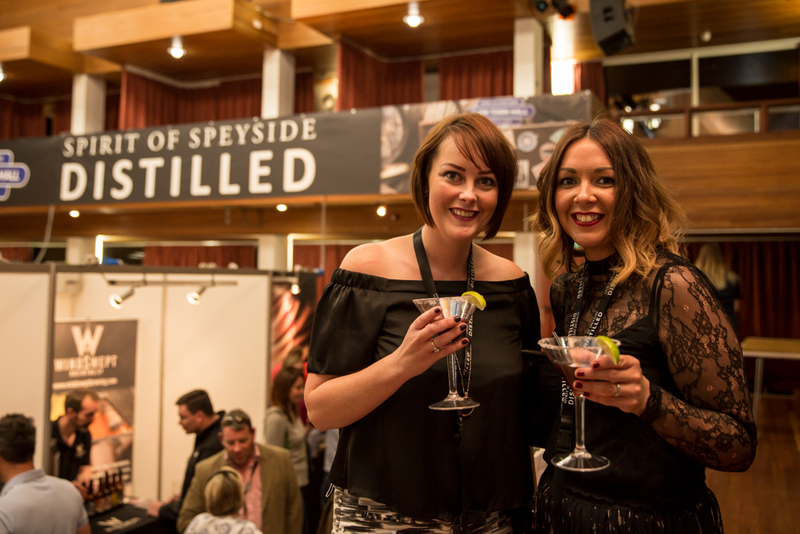 Speyside’s finest food and drink were the perfect mix at the first Spirit of Speyside: Distilled. 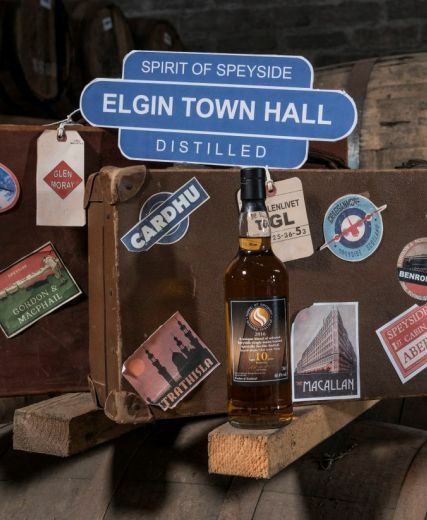 Large crowds of people flocked to Elgin – the largest town in the region – where some of the region’s most coveted and iconic brands stood shoulder to shoulder with smaller producers growing in name and reputation to showcase the ingredients that make the region a delight for food and drink lovers. 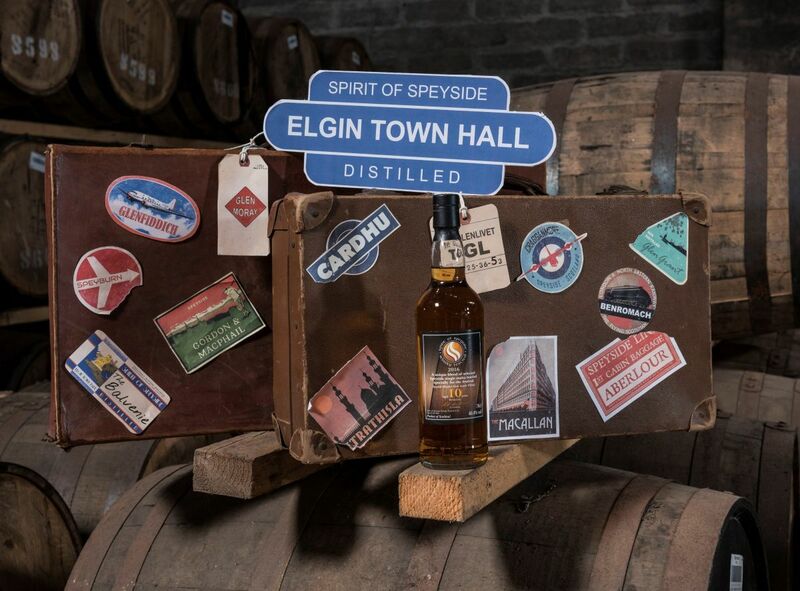 Over three days, four sessions at Elgin Town Hall provided audiences a delicious flavour of Speyside. 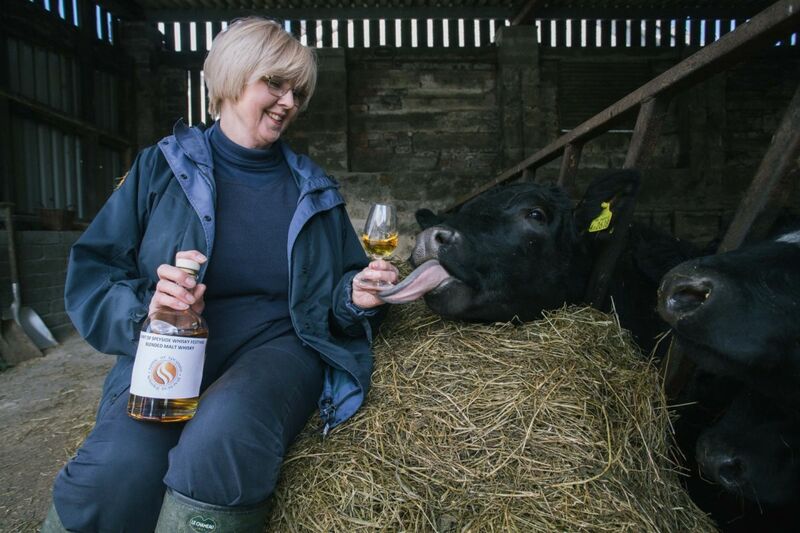 As well as visiting different stand holders to sample food and drink, visitors could meet the people behind the products, including master distillers and brand ambassadors. There were a range of specialist masterclasses covering topics from cocktails to food pairings and there were new, rare and cask strength drams, and insights into the art of whisky, gin and beer making led by experts in their craft. 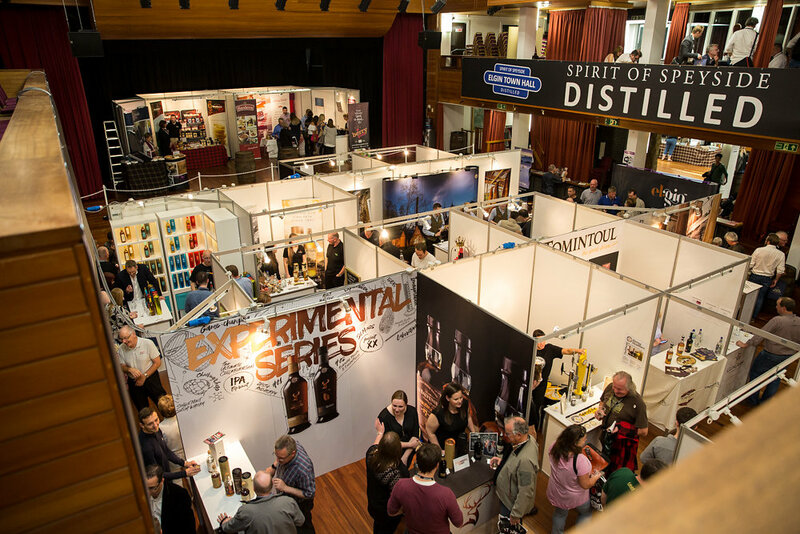 Billed as ‘one region under one roof’, the 30 plus exhibitors included a range of distilleries responsible for producing world famous brands like Aberlour, Benromach, Cardhu, Cragganmore, The Glenlivet, Glen Moray, Benromach, Macallan, Glenfiddich and Glen Grant. 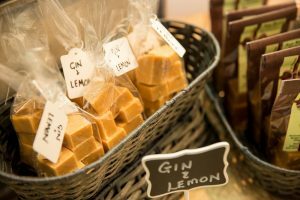 There were also craft breweries, gin makers, and specialists in shortbread, ice cream, soup, coffee and tea, bakery and tablet making and more. “We had fantastic crowds and there was a great atmosphere. People turned out with their friends to enjoy a range of excellent flavours and they weren’t disappointed. 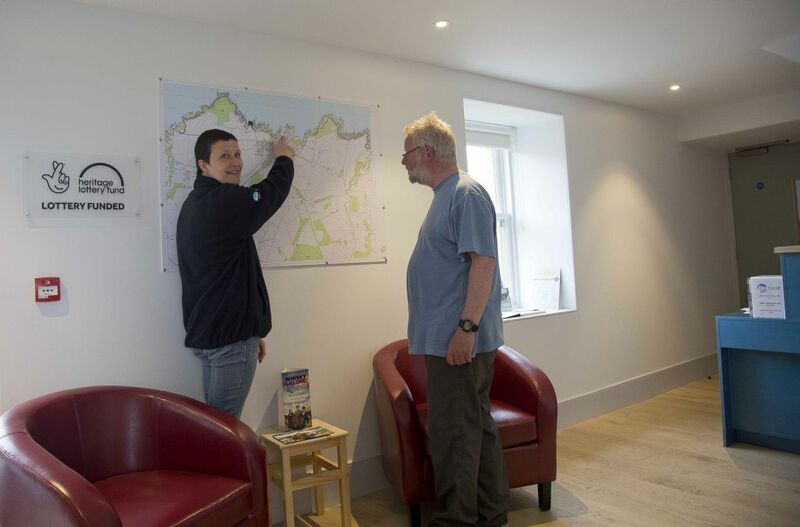 It was a really relaxed environment and we had people from the local area who said that seeing all the food and drink businesses in one venue really brought home the range of great tastes there are in Speyside. The 2017 festival takes place from April 27 – May 1 at venues across Speyside, and while the full programme is still being worked on, will include talks, tours and tastings, heritage walks, a whisky school, whisky with food pairings, whisky menus and more. In all it is likely there will be around 500 events over multiple venues. 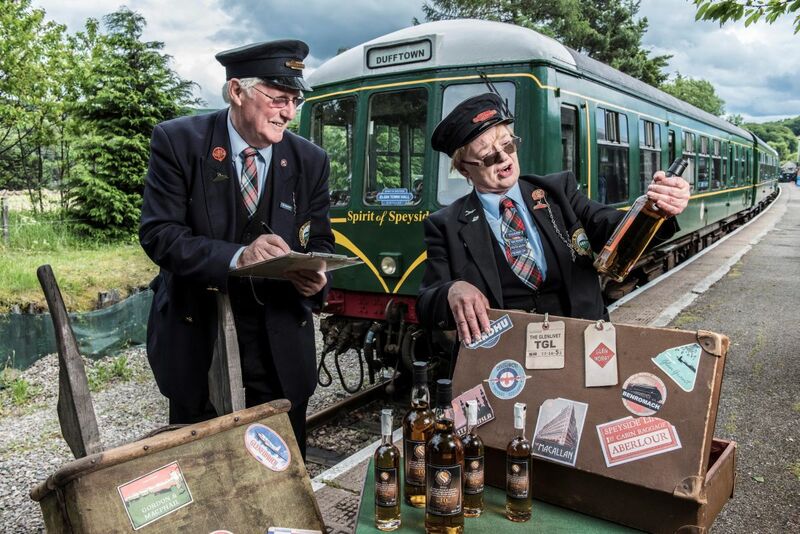 Checking the cargo before making tracks for Spirit of Speyside: Distilled are Steve and Ros Rhodes of the Keith and Dufftown Railway. The ticketed event takes place for the first time at Elgin Town Hall from September 9-11. Entry to each session will be limited and demand for tickets, which will go on sale at 9am on Friday, July 15, is expected to be strong. “If you could serve up Speyside in a glass then Distilled has to be as close as it comes. Spirit of Speyside: Distilled’s main sponsor is Bruce Stevenson Insurance Brokers. Highlands & Islands Enterprise has helped to get the event off the ground. Representing Speyside whisky will be The Glenlivet, Aberlour, Benromach, Cardhu, Cragganmore, Glen Moray, Gordon & Macphail, Glen Grant, Glenfiddich, The Macallan, Strathisla, Murray McDavid, The Balvenie, Speyburn and Tomintoul. The final drams have been sipped at the 2015 Spirit of Speyside Whisky Festival – but organisers are already preparing to do it all over again. The curtain came down on over 500 events on Monday ( 2nd May) and now the team behind the world famous Festival are putting plans in place for a second event in the early autumn. “It will take us a little bit of time to find out what the overall numbers were, but the area was extremely busy for the full five days and, most importantly, everyone I saw and spoke to had nothing but great things to say. The event will also include local gin and craft beer, along with a wide range of food producers, showing off the huge extent of Speyside’s larder. Spirit of Speyside – Distilled will be split into four sessions over the three days, with tickets being sold for each session. 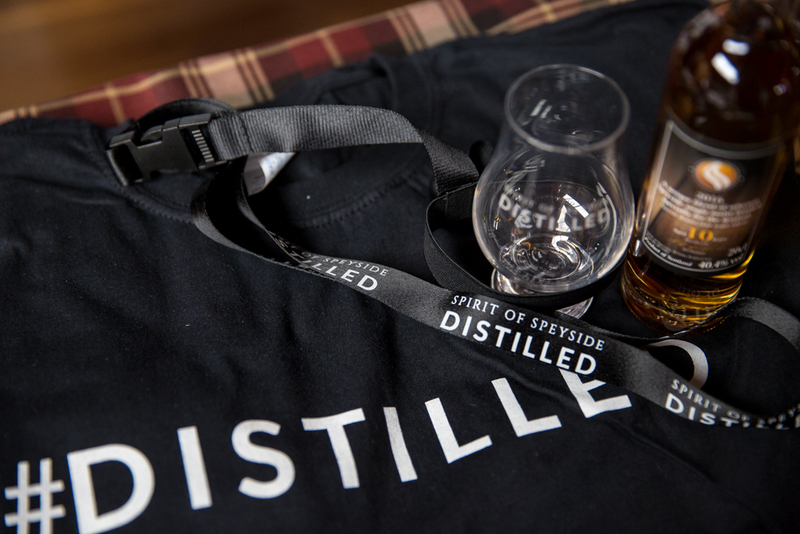 It is hoped that the event will initially attract a more local audience, but in time Spirit of Speyside – Distilled will also become a destination for the many international visitors who attend the main event in May. 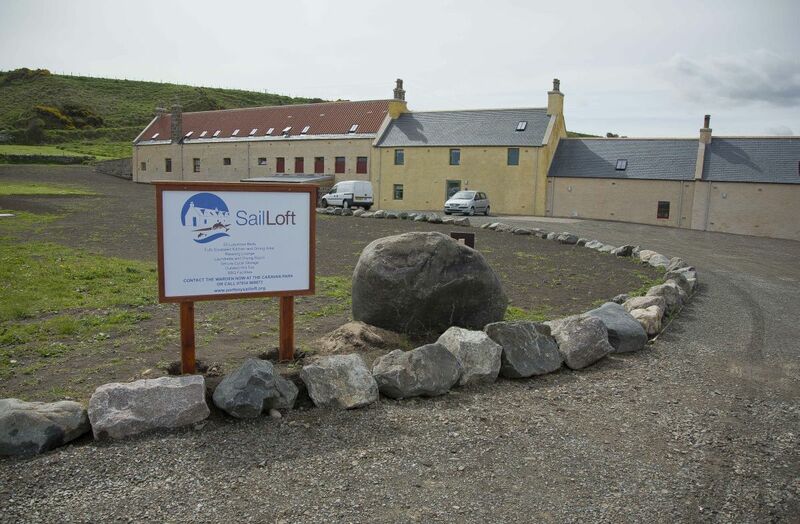 ”The Spirit of Speyside Whisky Festival has grown to become a phenomenal event, but we felt that it was time to add a second event which did not require visitors to undertake a great deal of itinerary planning. 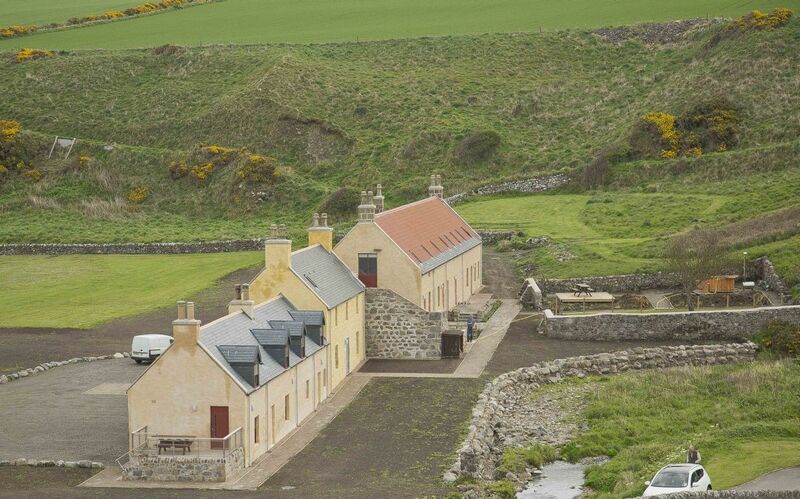 You’ll find whisky galore here….X marks the spot for the nation’s treasure. “We have had ticket sales from a total of 22 different countries and in the first 24 hours of going live we had reached a sales value of over £91,000. 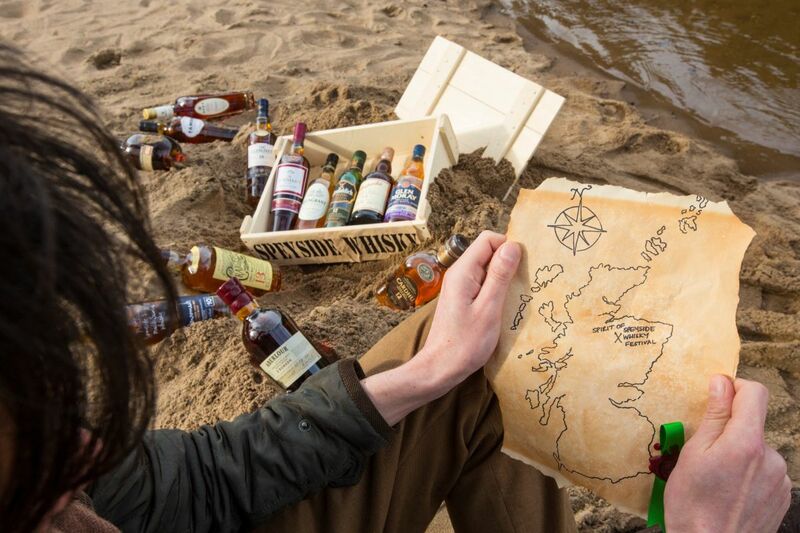 “The Spirit of Speyside Whisky Festival is always a massively popular event with visitors from around the world and we are delighted to see so many people eager to take advantage of the opportunity to sample this unique aspect of Scotland’s history and culture in 2016. Tickets for all events in the 2016 Spirit of Speyside Whisky Festival programme are available to buy now at www.spiritofspeyside.com The Festival is also active on Facebook, Twitter and on Instagram.